Visit atasteofconservatory.wingspanarts.org for more information and to buy your tickets! WOW! What an amazing weekend of shows for this group! 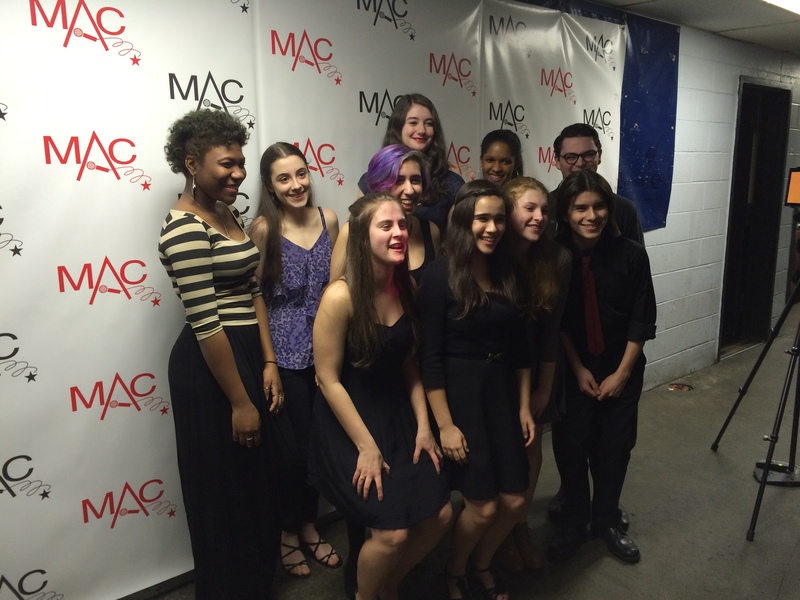 We are all so proud of the amazing work this year’s Cabaret Troupe shared with everyone this weekend. And, they got to perform at Lincoln Center no less! And a highlight video here. 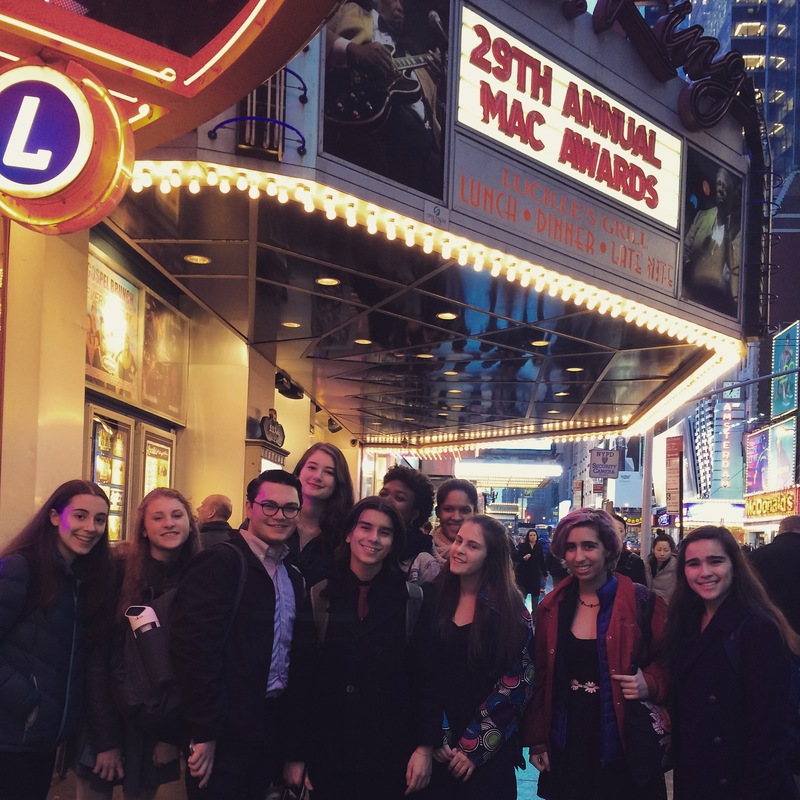 They also had the opportunity to perform at the 29th Annual MAC Awards last week and they received wonderful feedback from everyone that attended. All of the students sang “Somewhere Over the Rainbow” and Frank also had the opportunity to sing “Goodbye” as the MAC Scholarship Winner this year. Check out some photos below. 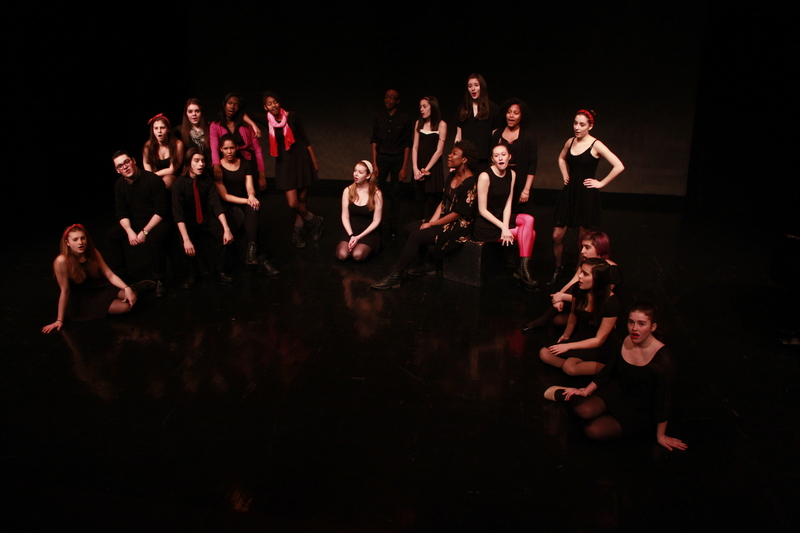 Here is a link to a BroadwayWorld article about the event too with a nice shout out to our group at the end! 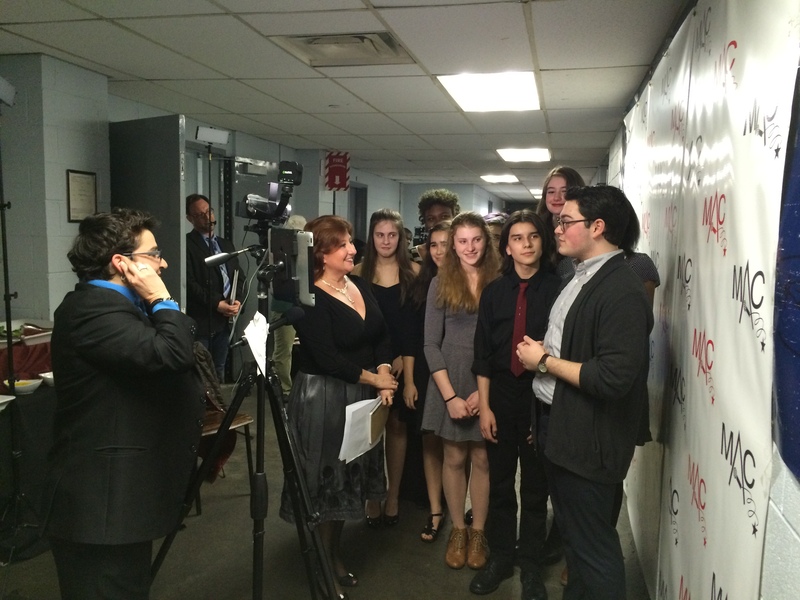 Here they are being interviewed by Cabaret Scenes too!